8/01/2018, Athens, AL - American Bass Anglers announced the 2019 Triton Boats 100% Plus Team Tour season details today. The Triton Boats 100% Plus Team Tour provides team tournament competition that includes a Triton/Mercury boat package* for first place at each divisional event. The year-end championship will offer two (2) Triton/Mercury boat package* to the winning team and a combined payout of up to $80,000 in cash, prizes and bonuses based on a full field. Registrations August 6 – December 31 teams may pay a deposit of $500 to secure launch position. Balance must be paid prior to the first event. Teams who fish three divisional events in one division will be invited to the two-day championship. Top Team in each division by points after the championship will earn Divisional Angler of the Year and receive one package entry into the 2020 tournaments. Contingency programs will be offered by sponsors at each event, including Triton Gold, Mercury Marine, Motor Guide, T-H Marine Atlas Rewards, Power Pole Captain's Cash, Abu Garcia Revo Big Bass Bonus. *Triton Boats, Mercury Motors, Motor Guide, TH Marine, Power Pole, Garmin and ABA reserves the right to make changes to the rules, payout schedule and bonus programs at any time without prior notice. Package Deposit; Teams registering prior to December 1,2018 may pay a $500 per event deposit (non-refundable) to secure your slot for all events of the season. Balance due ($150 per event) is due by Wednesday the week of the event. All package registrations receive personalized event results and points updates after each event. 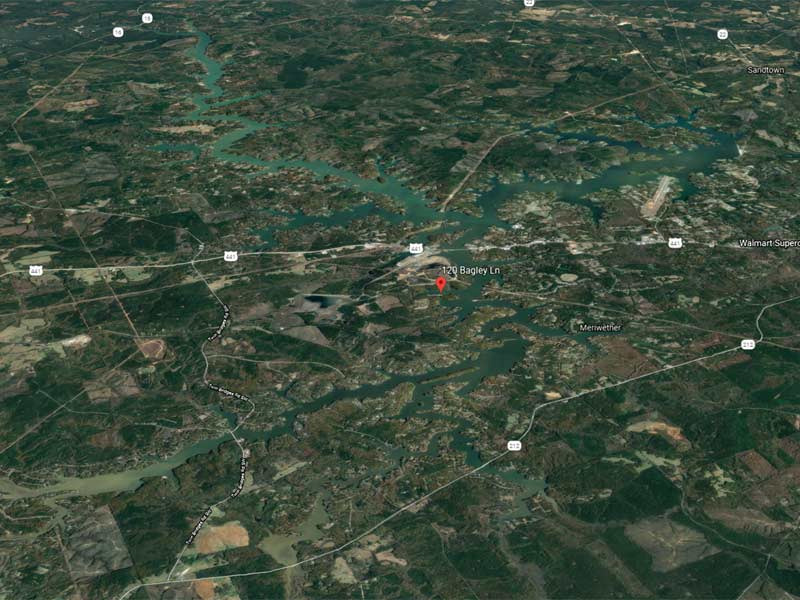 American Bass Anglers is committed to providing low cost, close to home tournaments for the weekend angler and at the same time offer each competitor an upward path for individual angler progression. 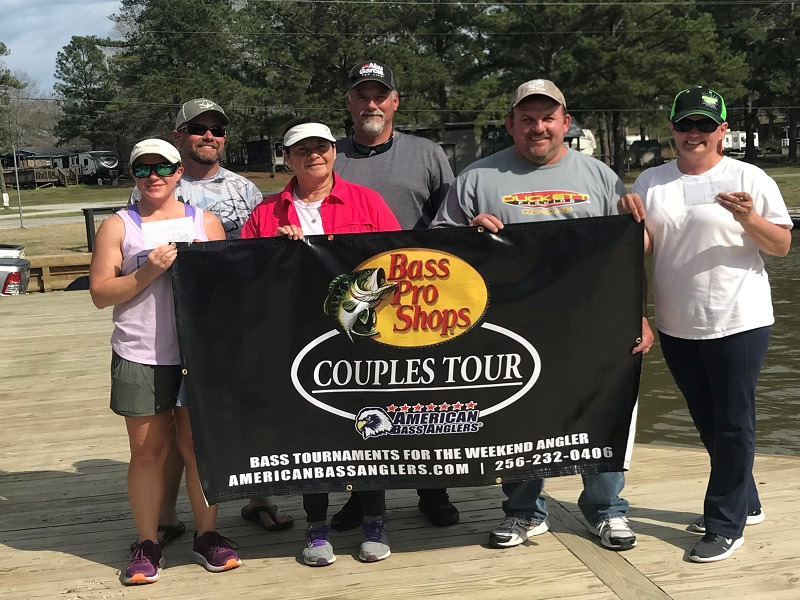 For more information about American Bass Anglers Open Series, the American Fishing Tour, the American Couples Series, Military Team Bass Tournament and the Triton Boats 100% Plus Team Tour visit www.americanbassanglers.com or call (256) 232-0406. American Bass Anglers, Inc. is supported by Triton Boats, Mercury Marine, T-H Marine, Abu Garcia, Berkley, Hydrowave, SiriusXM® Radio, SiriusXM® Marine Weather, Garmin, Maui Jim, Power Pole, GEICO, and Optima Batteries.